230 Days of HIIT – Day 1 – Let’s HIIT It! Want to get the latest news & promos? 30 Day HIIT Challenge – Day 30 – Workout Mash Up! 30 Day HIIT Challenge – Day 29 – Holy HIIT!! 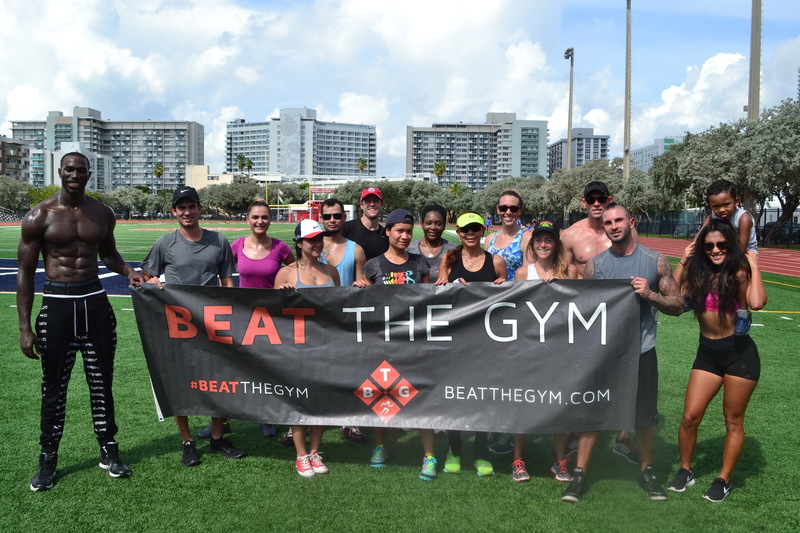 Whether you're tired of the regular old gym routine, looking for a way to spice up your workouts, or simply having trouble motivating yourself, Beat The Gym is here to help. We will connect you with the country's top personal trainers, as well as provide you with motivation and support through our online fitness community.